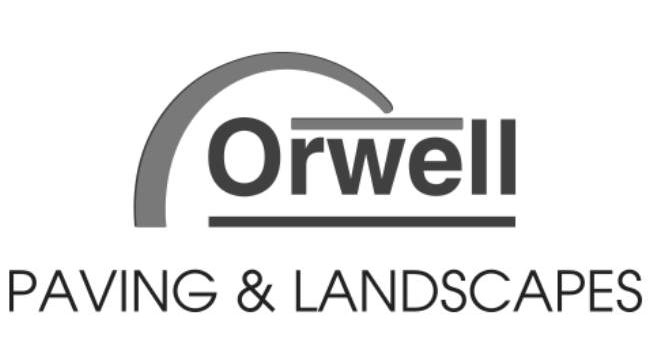 Welcome to Orwell Paving and Landscapes, as your local, family run, Block Paving Colchester company, trading for many years within the industry, we are dedicated to providing both domestic and commercial customers across Colchester and surrounding areas with an unrivalled service. 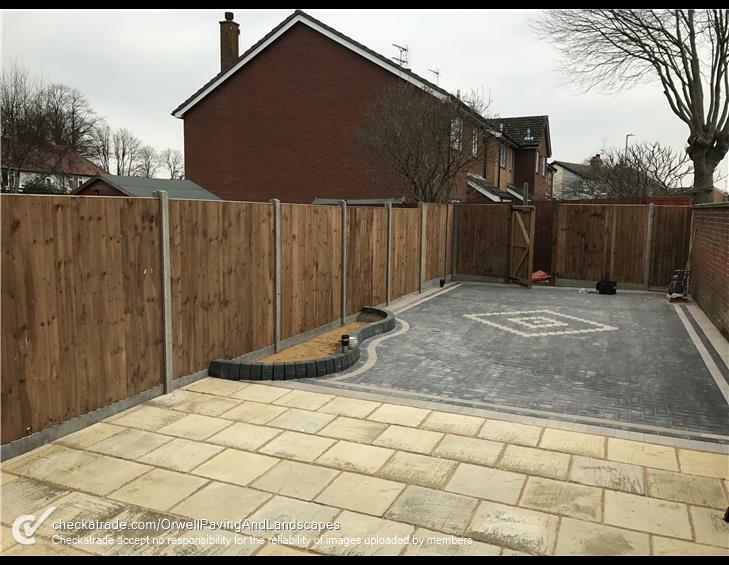 We not only specialise in offering our customers a Driveways Colchester or Patios Colchester service but we can also provide a Landscaping service, whether you require a new fence installed or landscaping maintenance, we have a solution to suit all. 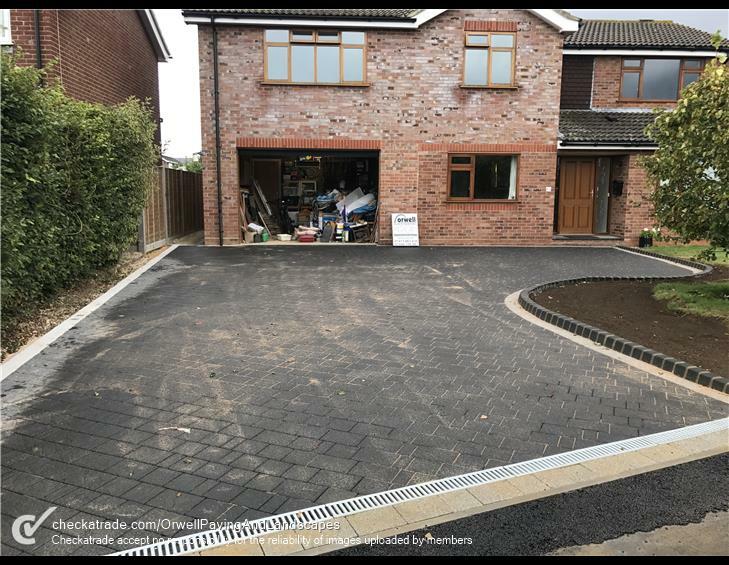 Whether you require a new Driveways Colchester or Patios Colchester service we have all the necessary tools and equipment to ensure you receive the perfect driveway or paving service from start to finish. 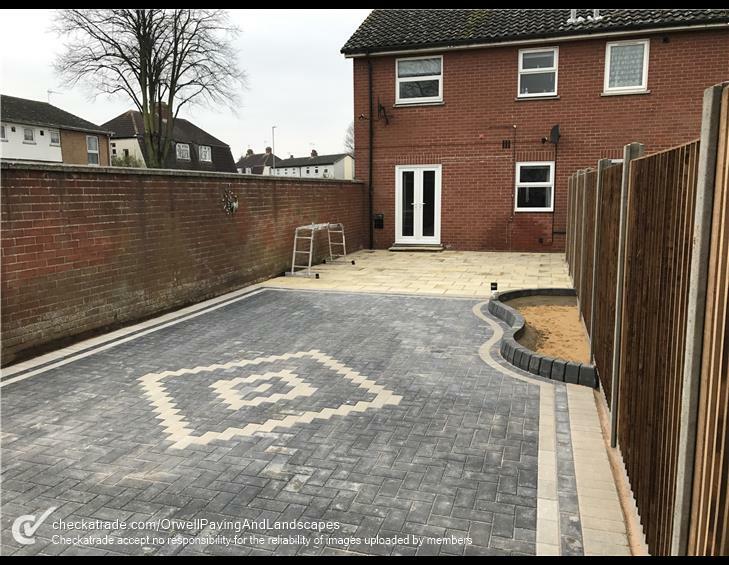 With a range of materials and colours available we can create a unique space that is designed to not only add kerb appeal and make your home more aesthetically pleasing but to improve the overall value of your property. With an office based not only in Colchester but in Ipswich as well, as a company we are able to travel across surrounding areas and have gained an excellent reputation throughout; Chelmsford, Clacton, Colchester, Felixstowe, Ipswich, Maldon, Essex, Sudbury, Suffolk, Woodbridge, Southend and Romford. 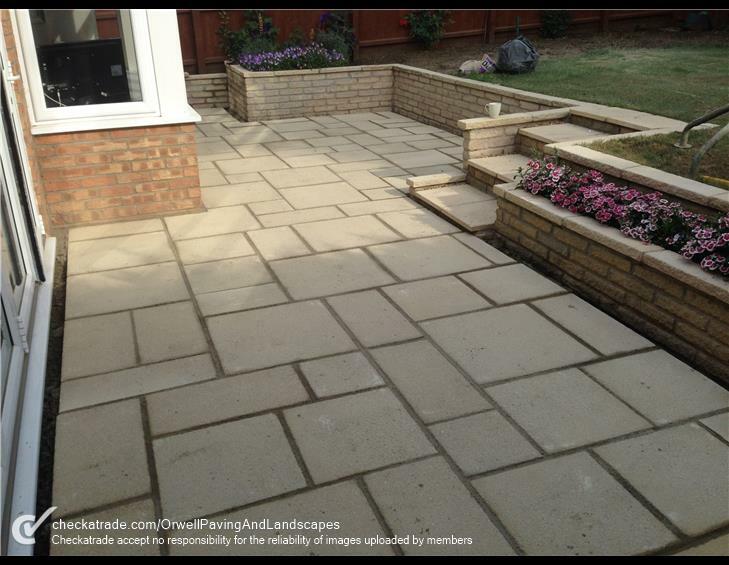 We have a team of highly reliable and trained individuals who are keen to work one and one with all our customers, advising every step of the way, whether you have sussed out your Block Paving Colchester design or need a specific, tailored driveway or patio Colchester design made to suit the individual style of your property, we are more than happy to help. 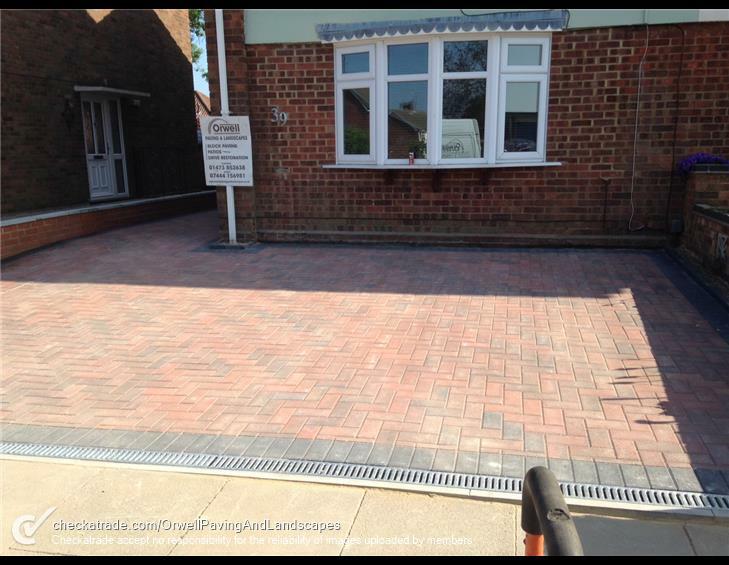 We believe that no Driveways Colchester job is to big or small for us here at Orwell Paving and Landscapes, so please feel free to get in touch with a member of our team for a free no obligation quotation. Please get in touch with a member of our team from our Colchester office. 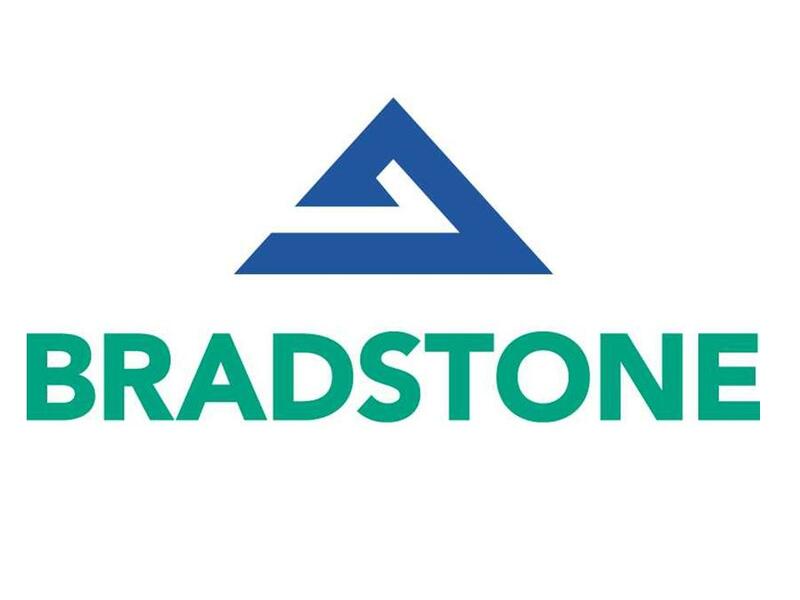 We are more than happy to help and provide you with all the advice you need alongside a free no obligation quotation.